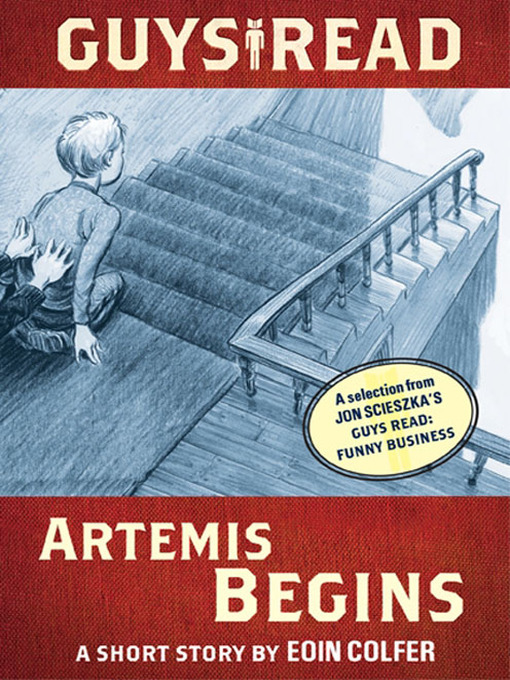 Long before Artemis Fowl appeared in Eoin Colfer's hit series, he was born in the form of Eoin's younger brother Donal—the young criminal mastermind of the family. And on one particular spring day, he concocts his most sinister plot yet. A short story from the acclaimed collection Guys Read: Funny Business, edited by Jon Scieszka.